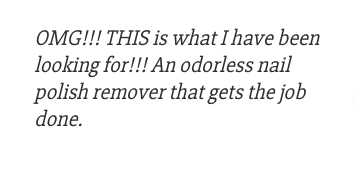 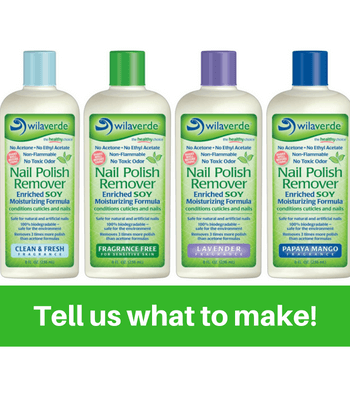 What Customers Are Saying About Wilaverde Nail Polish Remover! 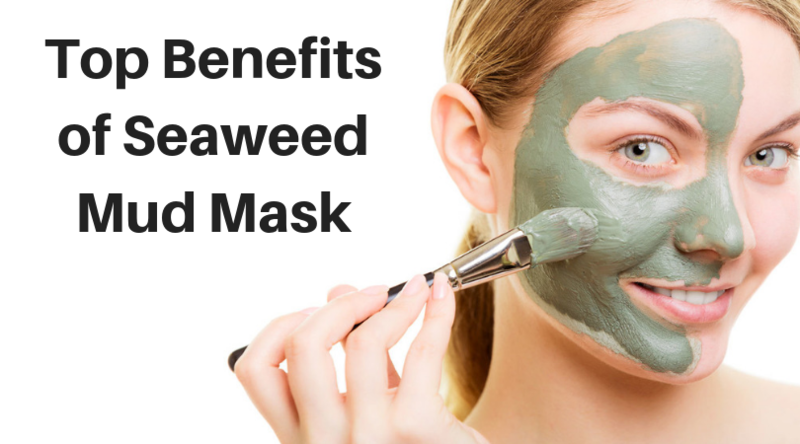 Read about the benefits of Seaweed Mud Mask including deep clean and unclogging pores. 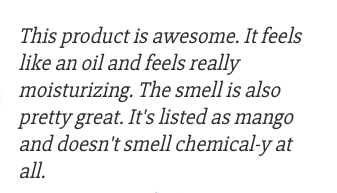 Take a 2-minute survey to tell us what fragrance you would like us to make. 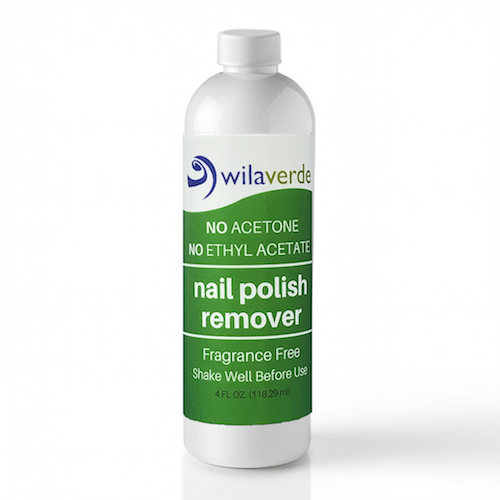 100% Biodegradable Nail Polish Remover! 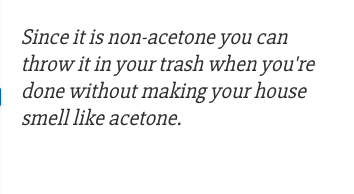 The formula is 100% Biodegradable so it is safe for the environment.